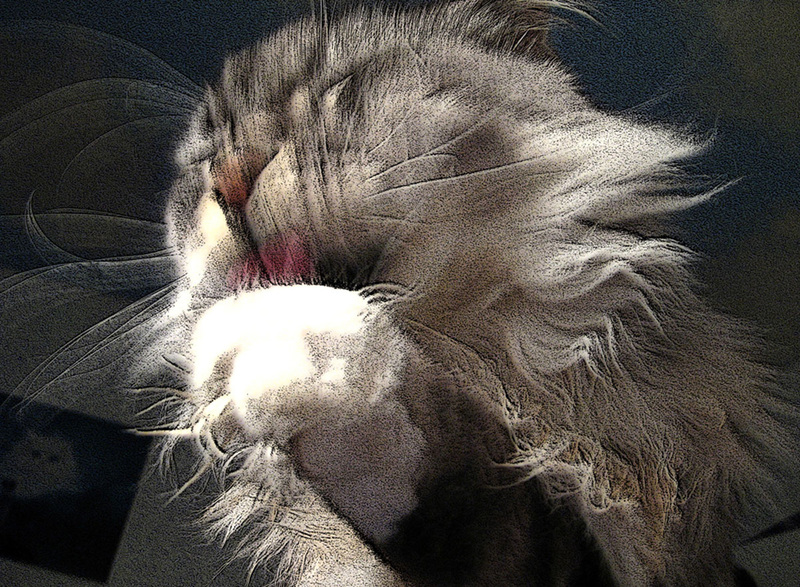 Time for a neo passport. The passport for ‘Neo’ in The Matrix, a movie released in 1999, shows an expiration date of 11 SEP 01. I know it’s only another “meaningless coincidence” and there was only 3650 days for the producers to choose from. 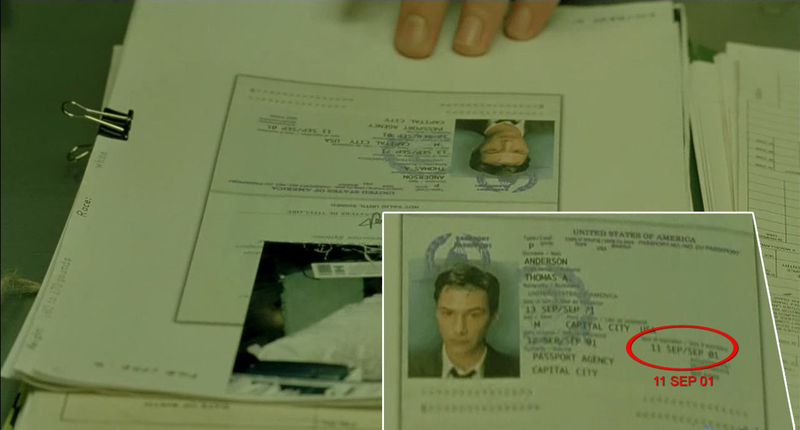 And it’s not like The Matrix is about global control or anything, but in Neo’s file, his passport really does show a expiration date of 11 SEP 01. Odd.